Finally, the big day has arrived. 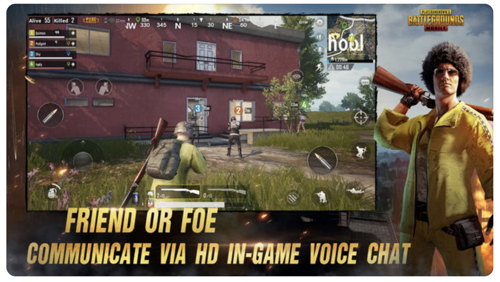 The official PUBG Mobile game for iPhone, iPad and Android has been released and you can get it straight from the United States iOS App Store/Google Play Store. Update: Great news, fans. 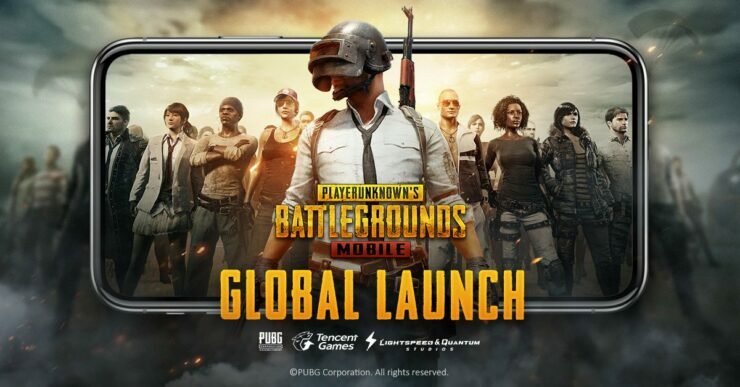 PUBG Mobile is now available globally. Head over to your respective app portal and download the game from there. A few days back mobile gamers got a huge treat with the release of Fornite on iOS. 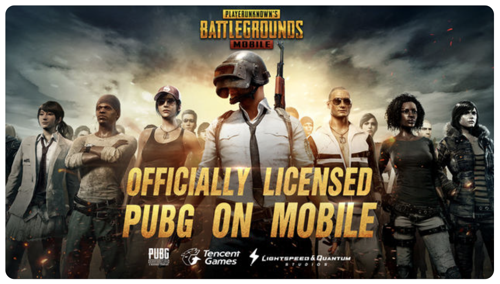 But alongside that excitement, PUBG Mobile was making waves in China and Canada. 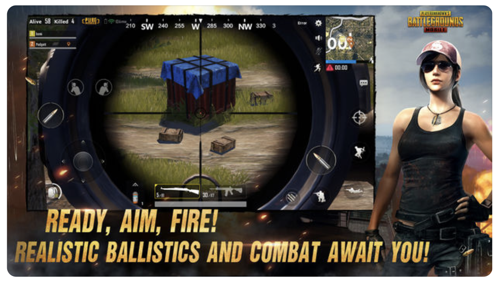 Thankfully though, PUBG has landed in the iOS App Store in the United States which means that you can get in on the action if you reside in the States, or happen to have an Apple ID that works in that region. The game on mobile is a direct port of the PC version, which means that you can get into the action without feeling alienated at all. Here’s the description of the game straight from the App Store. PUBG utilizes Unreal Engine 4, just like the full game on PC and Xbox One. 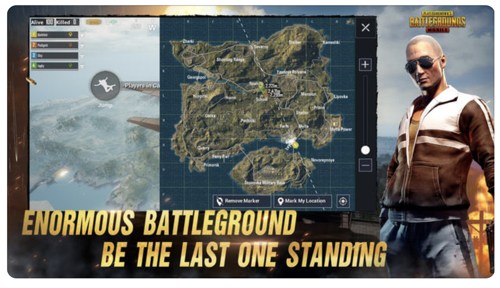 Unlike Fortnite, PUBG works on a wide range of versions of iOS. In fact, it works on devices that can run iOS 9, too. But you should have at least an iPhone 5s in order to jump onboard the bandwagon. Other than that, the game works on the iPad as well, and a device as old as the iPad Air or an iPad mini 2 will do just fine. To get the most out of the game, the official description suggests that you should have at least an iPhone 6 or higher. 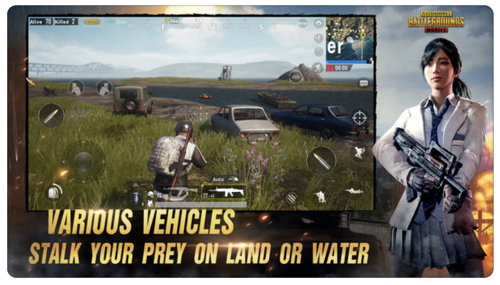 PUBG Mobile is absolutely free and you can grab it directly by tapping on the link below.